by the Metropolitan Life Insurance Company, no published date, but cover drawings depicts woman with bobbed hair, so circa 1925. Paperback, stapled pamphlet, 64 pages. Metropolitan kept some version of this book in print until the 1950s. No idea of the author. Breads, cakes and pies are best bets. 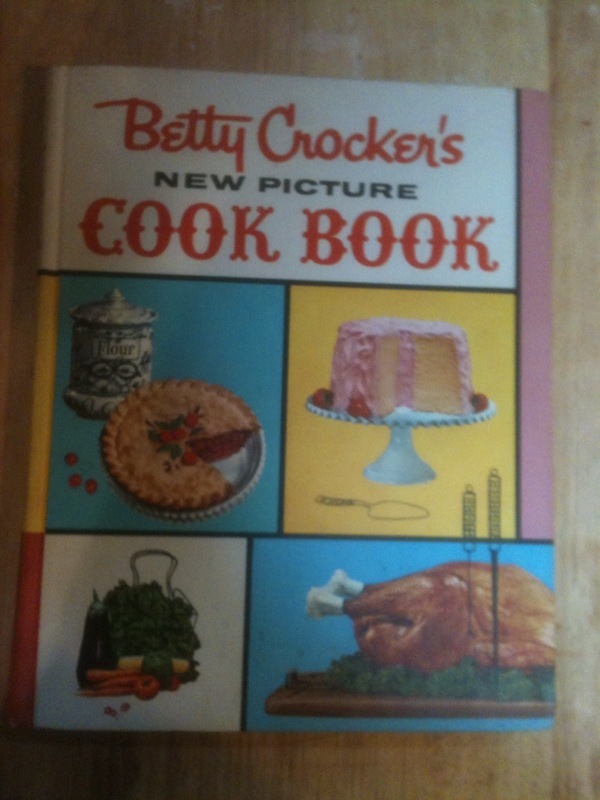 Includes "General Directions:" for each area of baking and cooking. Dark gray paper cover has significant tears; inside pages show age and some are curled. For research/historical purposes only. Fair.